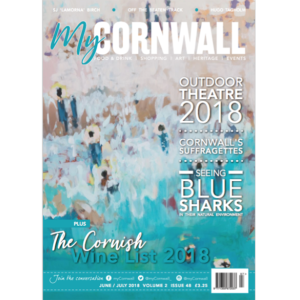 We are myCornwall Magazine, a regional bi-monthly publication dedicated to showing off the best of Cornwall to our readers. 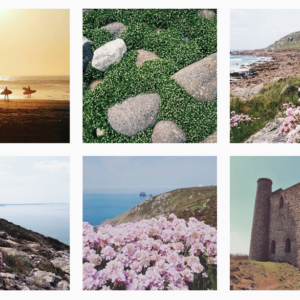 From food, lifestyle, art and events we’re focused on presenting Cornwall to today’s market and we pack our issues with affordable things to do, great places to eat and amazing art and culture to discover. 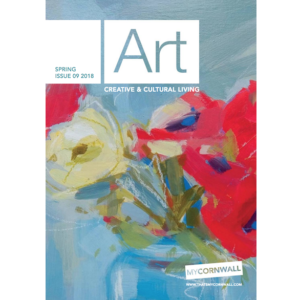 We also publish two free mini Art guides per year, Spring and Summer, that showcase the very best galleries and art in Cornwall and beyond. 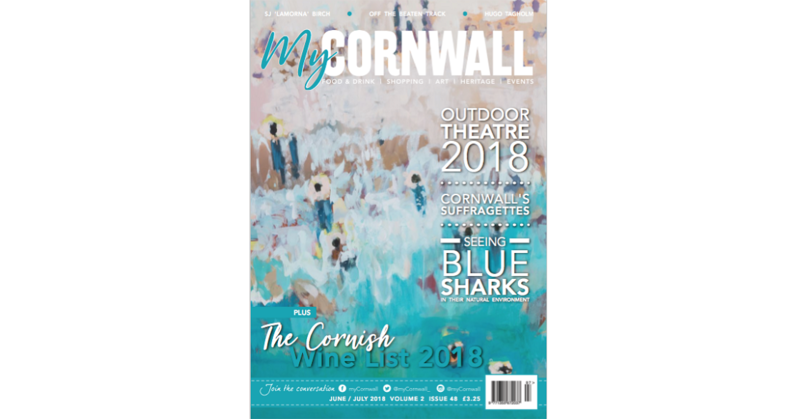 We also publish a Guide to a Cornish Christmas, a free mini guide that lists independent Cornish stores and some stunning products perfect for the festive season. 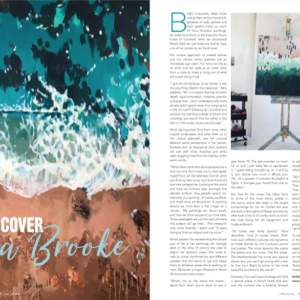 This year we launched our exciting new Guide to a Cornish Summer, our fourth mini guide highlighting the best of local and independent retailers and produce around for the busy summertime season. 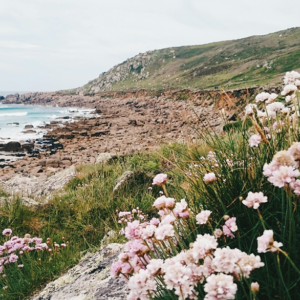 We’re constantly on the lookout for ideas, rising creatives and stories that need to be told. 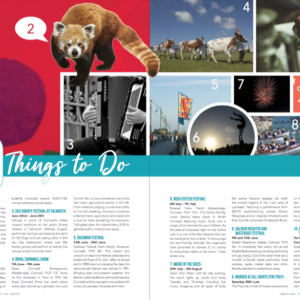 If you’d like to get in touch with us please give us a call on 01209 314147.